Hey guys! I got my January Ipsy bag a while ago, so I thought it was time I shared it with you. Actually before I start, I’ll mention a little about it. So if you don’t know what an Ipsy bag is, it’s a monthly subscription service that was created by Michelle Phan. In the beginning, they were under the name Glam bags, and they had many problems. Luckily, I hadn’t subscribed yet, and by the time I did, all the problems were resolved. The first couple of bags were okay, you were getting your money’s worth, but they never really had too many things I was super excited about. But then, they became Ipsy Bags, and that was when things started getting better. For my own subscription, I chose the yearly one, and I believe I got my first bag in March/April. Either way, my subscription will be ending soon, but I’m not sure if I’m going to continue with it or if I’m going to switch to Birchbox. If you have tried both, let me know in the comments which one you think would be better for a teenage girl. I got a total of 5 products, but I’m only going to go in to detail about 3 of them. I tried the concealer brush, and it’s nothing special. Personally, I rather use my fingers for concealer. For the hair spray, it’s also not a big deal, you can get it anywhere. Sparkling, juicy blood orange with notes of red raspberry and spicy sweet Italia mandarins. The scent of the Mediterranean beach. It is also 100% vegan, free of parabens, phthalates, mineral oil, peanut oil, and artificial color. On top of all that, it’s not to greasy, and the scent is very strong. Whenever I pull it out to use, everyone else asks if they can have some because it smells so amazing. 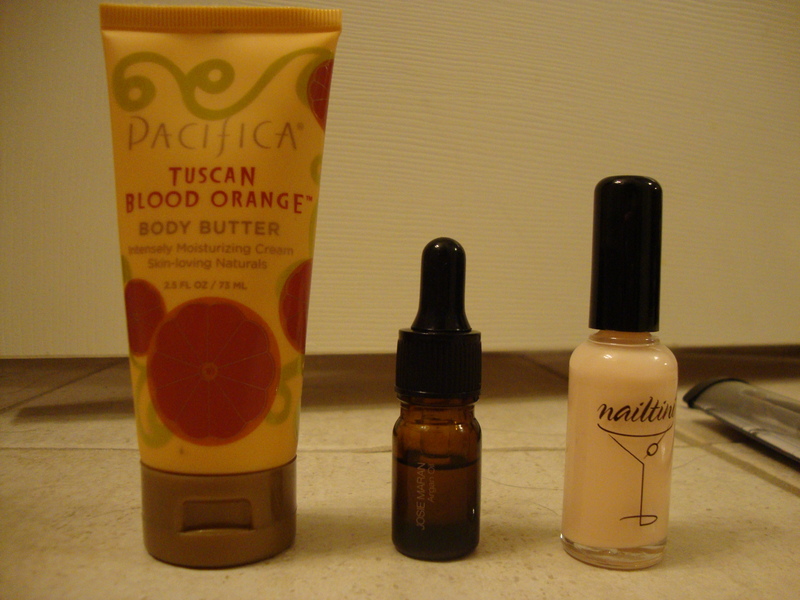 Lastly, my favorite item from the bag is the Argan Oil. I knew that it was a favorite of many, but I never used it before. 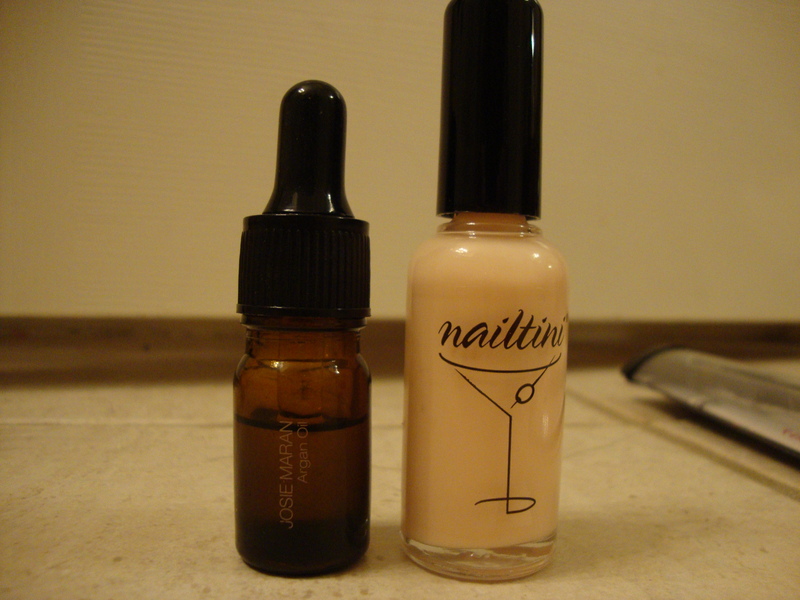 Before using it, I watched this video where Josie Maran talks about the oil. In the video, she talks about using it as a moisturizer, and I decided to do the same. As you can tell from the picture above, I’ve used quite a bit. I now use it every day and night. 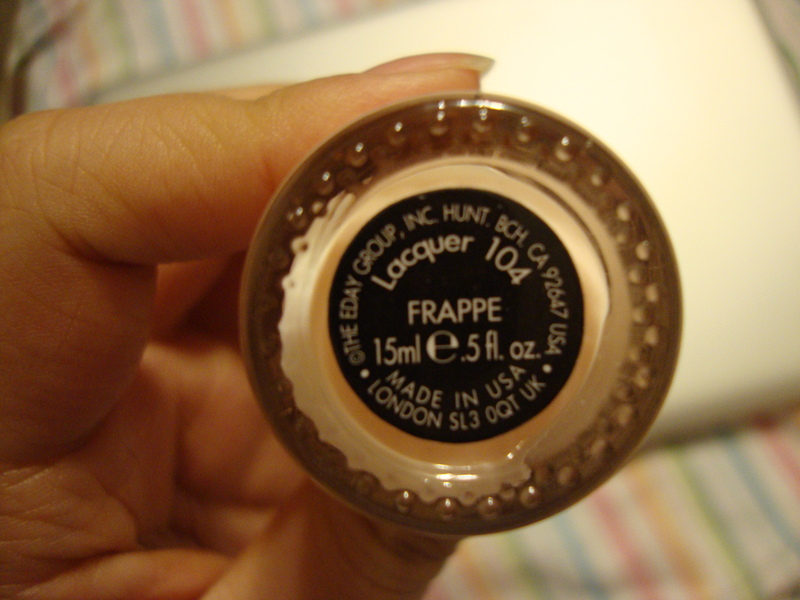 I love it because it feels very light weight and doesn’t have a greasy/oily scent, but is still very moisturizing. Also, it absorbs into the skin very well, almost instantly after applying it. I’m not a 100% sure, but I think that it might be making my acne scars lighter. All in all, I love this product. It’s a tad expensive, but I may decide to splurge and get a full sized product. I hope you enjoyed this post and if you’re an Ipster, let me know which products from this month’s bag you enjoyed the most!